The Brimstone (left) and the Anomaly (right). The Brimstone (right) and the Anomaly (left). 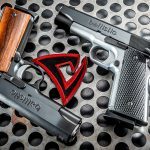 For those of you looking to skip the story on how these two Ballistic-themed Alchemy Custom 1911s came together and enter the sweepstakes — shame on you. You’re missing a good read. Having said that, the entry form is at the bottom of this article. Good luck! 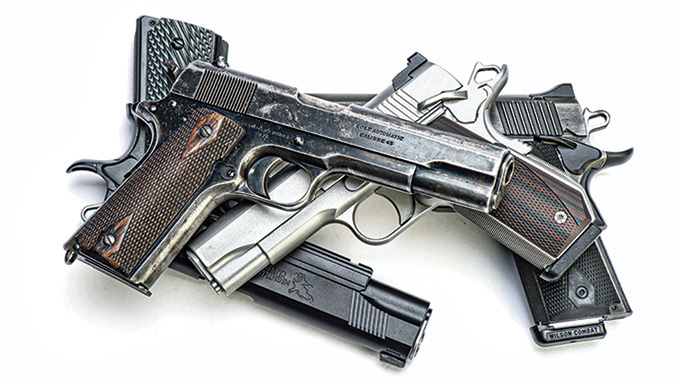 There’s nothing more exciting to a 1911 enthusiast than a well-made version of John Moses Browning’s fighting handgun. 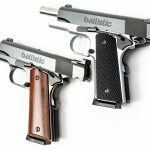 While the world is awash with production 1911s that vary with quality and price, a new company is building guns so good that devotees will find it impossible to overlook them. 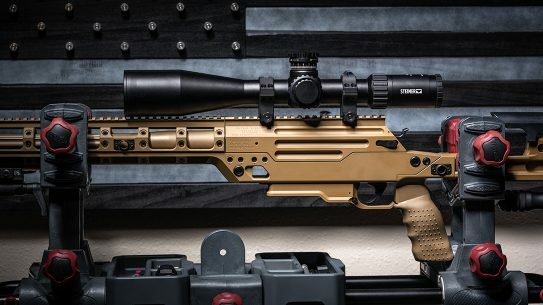 Using modern manufacturing equipment and materials, Alchemy Custom Weaponry (ACW) builds guns one at a time. ACW uses Old World craftsmanship to provide the fit and finish that is sure to make a true connoisseur smile. 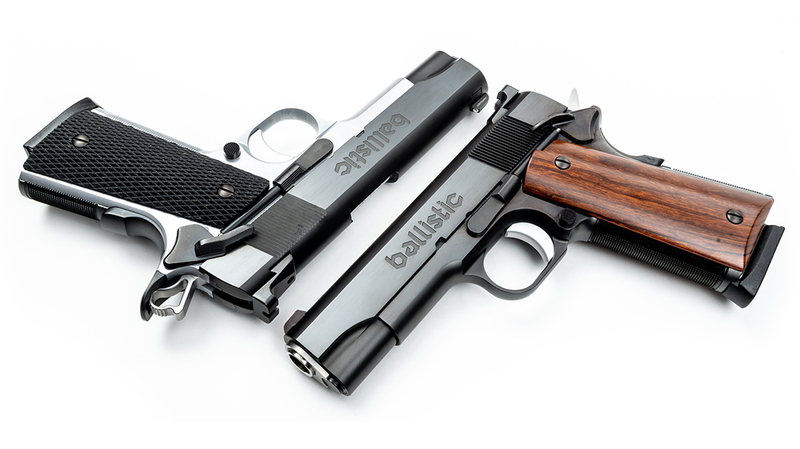 For this “Custom Challenge,” ACW gave us two of its current guns: The Brimstone and Anomaly. 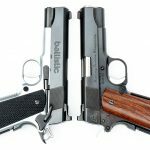 Both have Commander-length barrels and slides, but the Brimstone has a compact frame while the Anomaly’s is full-sized. 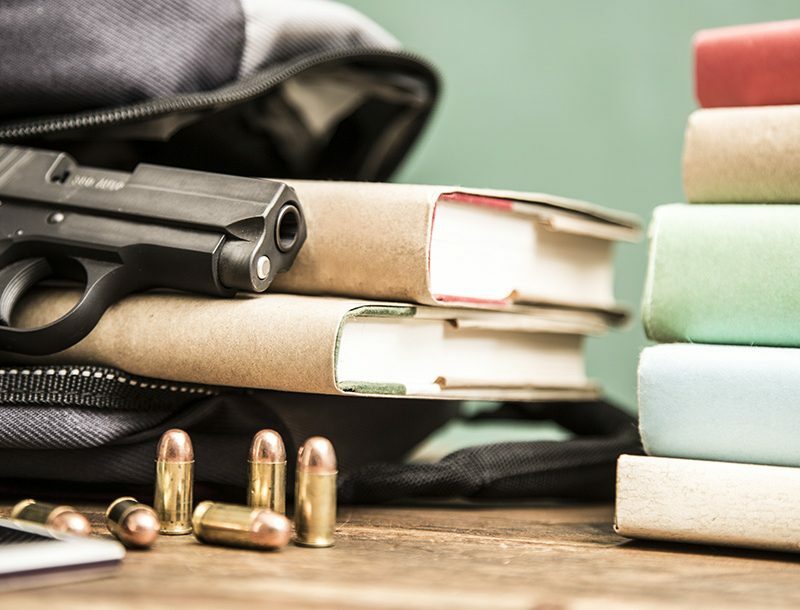 And while the two guns share many similarities, they are as different as night and day when it comes to the preferences of those who would carry them. Cabot Guns, a high-end 1911 maker famous for carving pistols from a meteorite, recently acquired ACW. Cabot’s owner, Rob Bianchin, explained that he wanted to hire ACW’s owner, Rob Schauland, for his tremendous experience. Schauland has more than 30 years in the firearms industry. He cut his teeth on 1911s in Springfield Armory’s Custom Shop, working alongside Dave Williams. 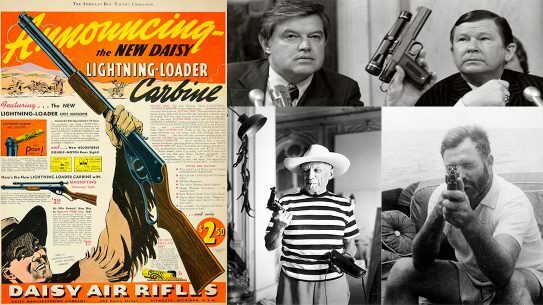 Then he went to work for Les Baer, building custom guns for serious shooters willing pay more to own a quality 1911. Acquiring ACW also gives Cabot the ability to offer quality guns at workingman prices. 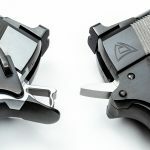 Though you’d be hard pressed to call ACW guns Cabot’s economy line, they do put high-end customs into the hands of folks who won’t be afraid to use them for everyday carry. The slides and frames are of Schauland’s design, and aesthetically, you’ll notice sharp, clean lines with distinct transitions between curved and flat surfaces. ACW polishes every surface (highly) before finishing. 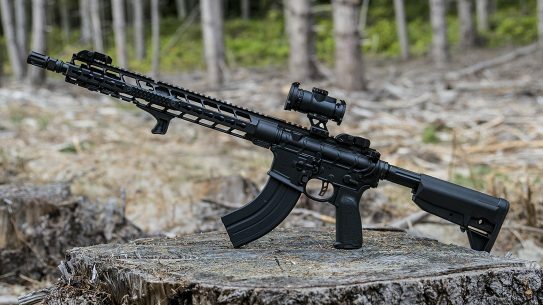 ACW also uses 416R stainless steel, match-grade barrels that show exemplary fitting at the lugs and hood. Even the stainless bushings boast an outstanding fit between the slide and barrel yet can be turned by hand, without a bushing wrench, and removed during disassembly. It is this type of fitting that allows the ACW crew to confidently guarantee that their pistols will create 1.5-inch groups at 25 yards. 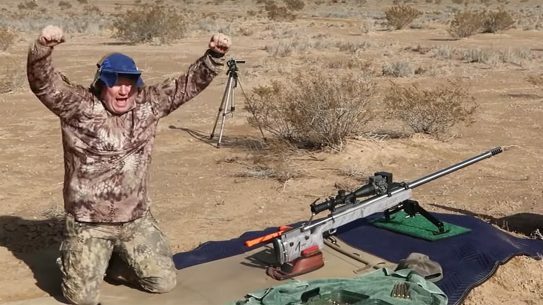 Ballistic’s editorial staff begged me to not shoot our two giveaway guns, as the winners should be the first to shoot them, but I have had some shooting experience with another ACW gun. 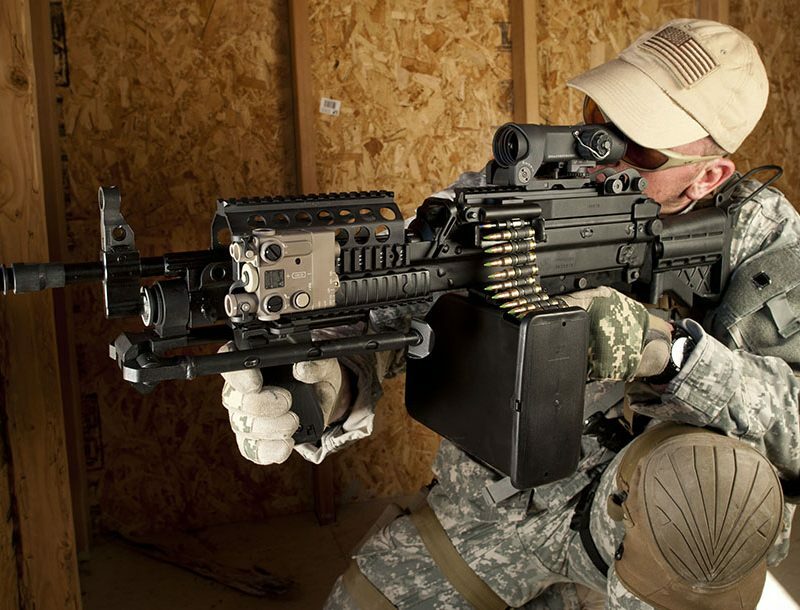 The Prime is the company’s full-sized, 5-inch-barreled gun, and I had the opportunity to fire about 400 rounds through a test sample. Using four different quality loads, the average group size was just 1.03 inches. 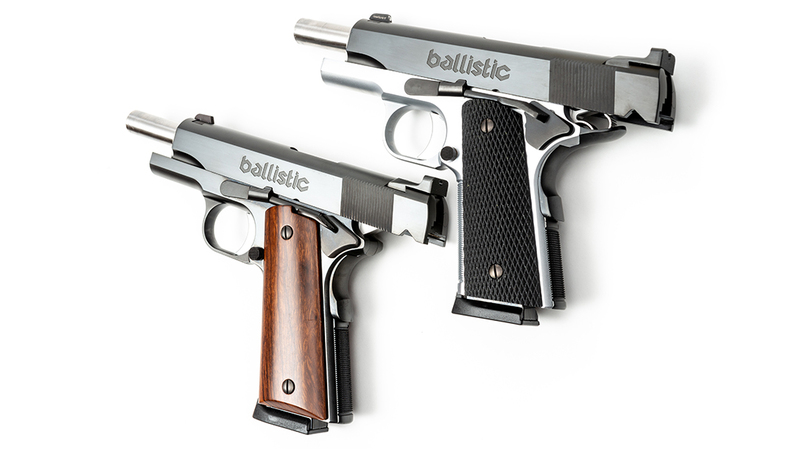 The Brimstone is ACW’s most compact 1911. 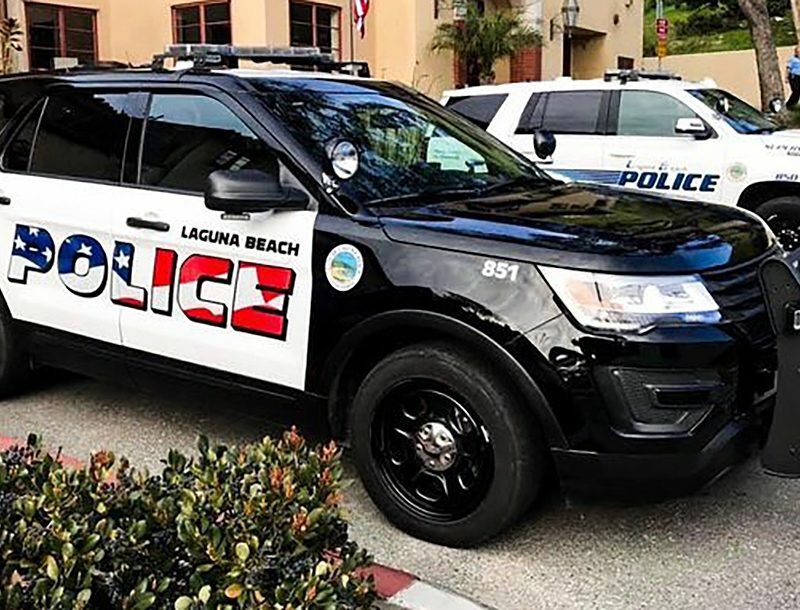 The Officer’s-sized frame is made of 4140 carbon steel, and the Commander-length slide houses a 4.25-inch barrel with a polished feed ramp and a throated chamber. And though the frame is abbreviated, I found that I could place three fingers on the frontstrap without compromising my shooting grip. The frame also boasts Alchemy’s exclusive Carry Comfort 25-lpi checkering, an undercut triggerguard and a high-swept beavertail, which promotes a high grip. 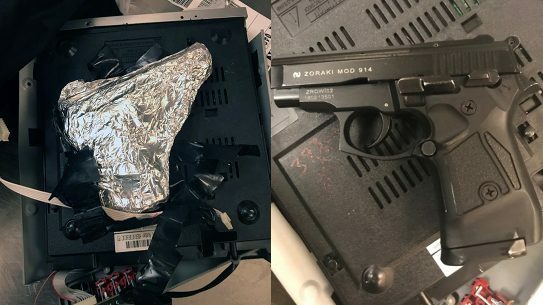 The frame on the gun up for grabs is hard chromed while the slide and other components, including the magazine release, slide stop and mainspring housing, are blued. You’ll also notice we had “BALLISTIC” wonderfully engraved on the slide. The front sight has a tritium insert, and the rear sight is a stout fixed design. ACW also extended the thumb safety and made it ambidextrous, but it’s still thin enough for daily carry. 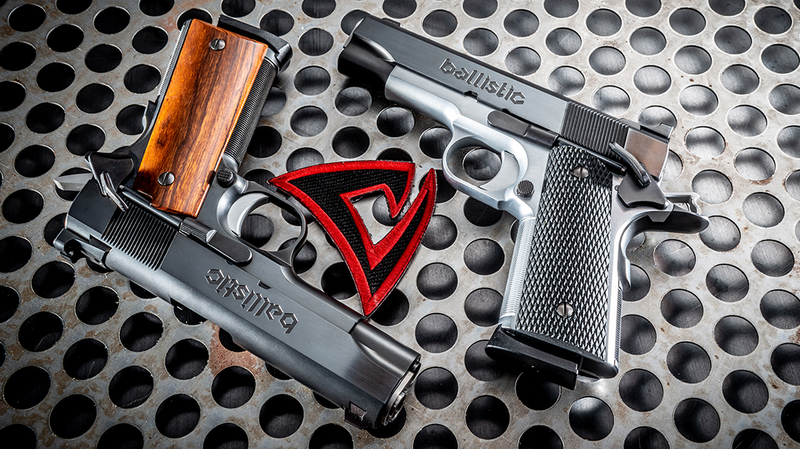 The Brimstone’s trigger is everything you’d expect from a custom gun-maker like Schauland. It breaks at a crisp 3.5 pounds yet feels lighter. The overtravel has been expertly adjusted without the usual hole in the trigger face. In fact, the trigger pad is left without serrations or anything else to abrade the finger after a long day on the range. According to ACW, the Anomaly was inspired by another one of Browning’s successful autoloaders: The Colt Model 1903 Pocket Hammerless. 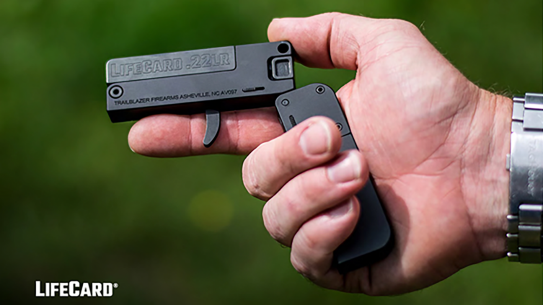 Using ACW describes as “Resto-Mod” styling that blends classic and modern, the Anomaly uses a spurless hammer and dispenses with the beavertail tang, making for a more compact concealed-carry pistol. 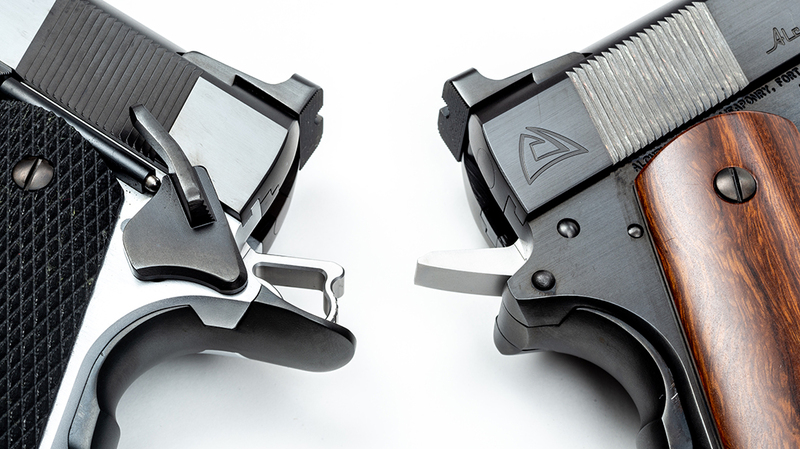 Like the Brimstone, all of the Anomaly’s sharp edges have been removed to make it carry friendly, and 25-lpi checkering adorns the frontstrap and mainspring housing. 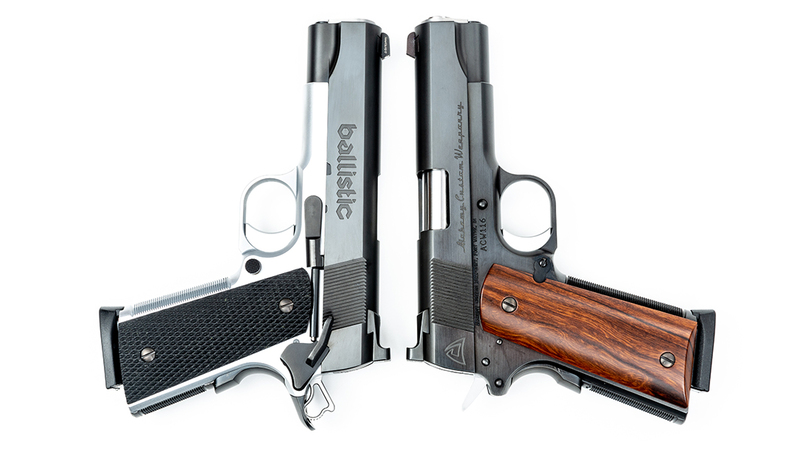 The slide (which also sports the “BALLISTIC” engraving) and frame are both blued, however, and by removing the beavertail portion of the grip safety, ACW was able to reduce the gun’s overall length by a half-inch. This particular sample also wears an extended, strong-side-only thumb safety, which would be my preference, and utilizes a short trigger. 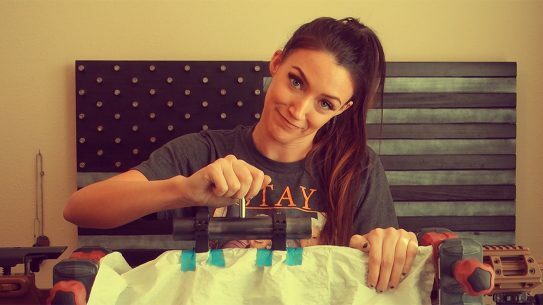 The pull weight once again measured just 3.5 pounds. 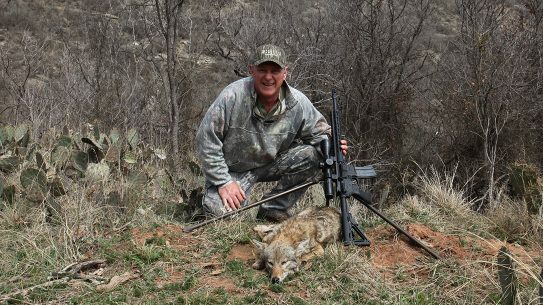 It’s also worth mentioning that both guns dispense with full-length guide rods and instead use recoil spring guides, as originally designed by Browning, which allows those so inclined to press-check their pistols. 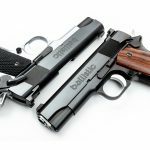 Both guns also sport beveled magazine wells for smoother reloading, tuned and polished extractors, billet-steel ejectors, hardened pins, and lowered and flared ejection ports, among other upgrades to ensure optimum reliability. 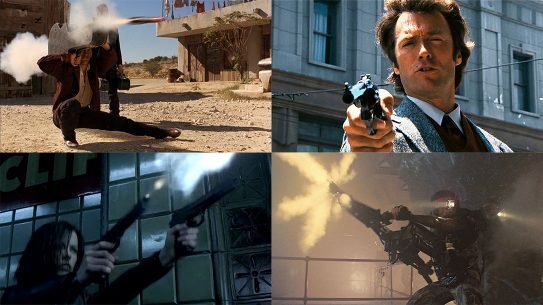 So, which gun would you rather have? 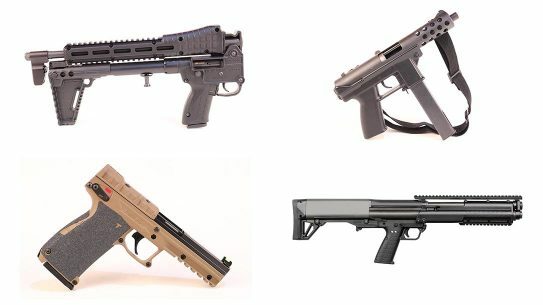 By voting, you’re automatically entered in the drawing to win one of these fine guns. But even if you don’t win, you should still check out ACW’s offerings. You can choose between several different options for your dream gun, including the finish, sights, safety, etc. If you’re going the custom route, you might as well have it your way, right? Check out the entry form below for a chance to score these bold beauties. And for more information on Alchemy Custom Weaponry, visit Alchemy1911.com. 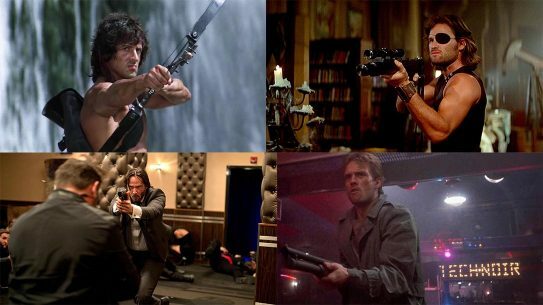 Vote for which pistol you like the best! Then enter for a chance to win one of them. Enter here if you are having trouble entering the sweepstakes on this page. 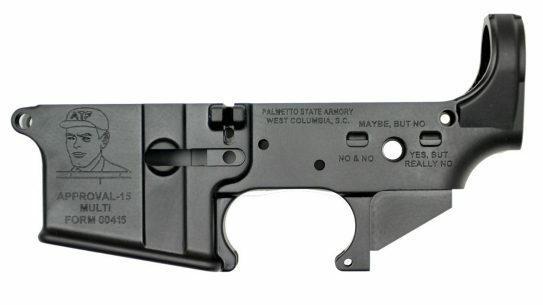 This article is from the April/May 2019 issue of Ballistic Magazine, on sale. Grab your physical and digital copies at OutdoorGroupStore.com.